Need your rug or carpet cleaned? Ajax Janitorial, Inc. has been in business since 1984 Call us at 509-925-3216! 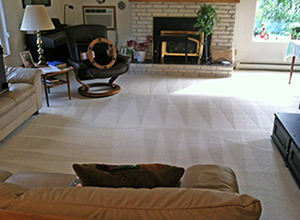 As a family owned and operated business, we specialize in carpet and rug cleaning services for residential and commercial customers throughout Ellensburg, WA and surrounding areas. We have experience removing the toughest spots and odors from all types of carpeting. Our deep steam cleaning is safe for allergy sufferers, children, pets and the environment. After all our environment is on loan to us for future generations. Ajax Janitorial, Inc. has been in business for over 30 years and was voted “Best of the Best” in Kittitas County so contact us today! The professional crew at Ajax Janitorial, Inc. provides upholstery cleaning for automotive, motor homes and residential furniture. 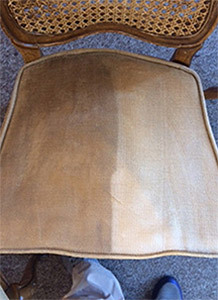 As a licensed and insured upholstery cleaner in Ellensburg, WA, you can depend on our professionals for quality service at an affordable rate so call us at 509-925-3216. Ajax Janitorial, Inc. has the equipment and expertise necessary to get your carpet or furniture cleaned fast and looking like new again. Our truck mounted steam cleaner is heavy duty and can handle even the dirtiest jobs without using any harsh chemicals. As a full service carpet and upholstery cleaning company, Ajax Janitorial, Inc. has equipment that allows for rapid drying and quicker turnaround. Our trained team has the skills to meet all of your carpet and furniture maintenance needs.